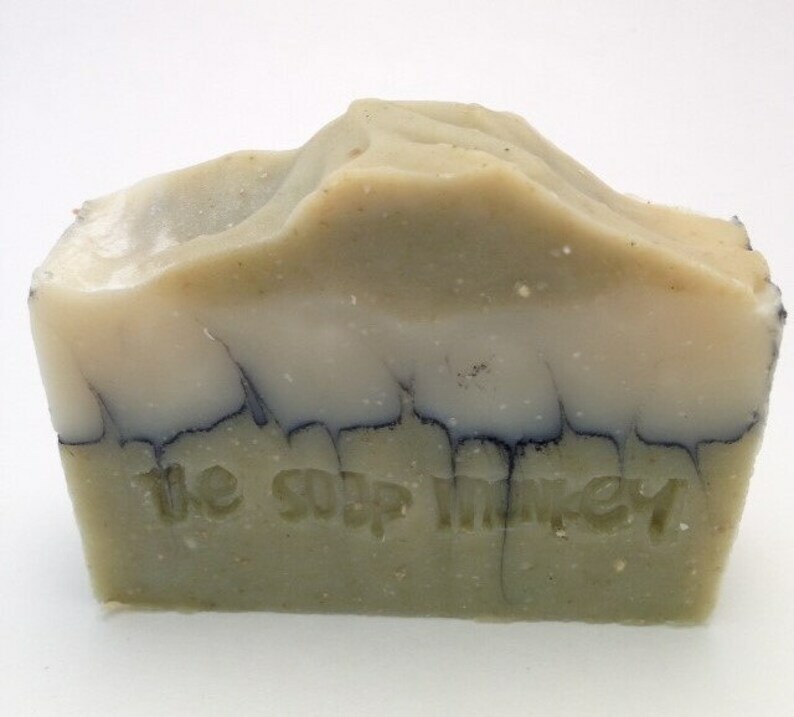 This all natural bar of handcrafted soap provides mild, soothing exfoliation with oats. Nourishing to the skin and aesthetically striking, lovers of patchouli gravitate to this gentle, luxurious bar. 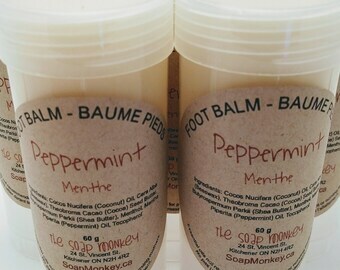 About My Soap: My soap is made in very small batches, entirely by hand, with only the purest ingredients. The natural glycerin of cold-process soap is retained during the soap making process so it cleans without stripping away natural oils. This formula is enriched with cocoa butter and quality oils such as olive, coconut, palm, sunflower and castor for a gentle, luxurious soap with a creamy lather. If you're local and would like to avoid shipping costs, use the "SHOPLOCAL" code at check-out to arrange a special pick-up.